Did you know that we also offer free hearing check-ups? 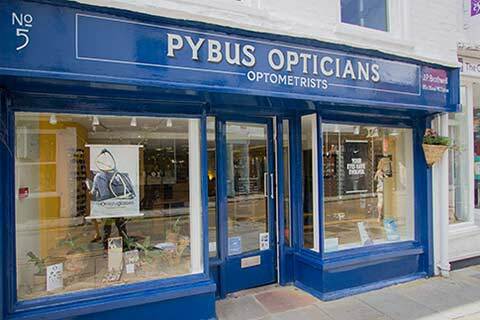 We’ve been working with Owen Hearing Care Ltd for a number of years now to provide free hearing check ups here at our practice in Canterbury. 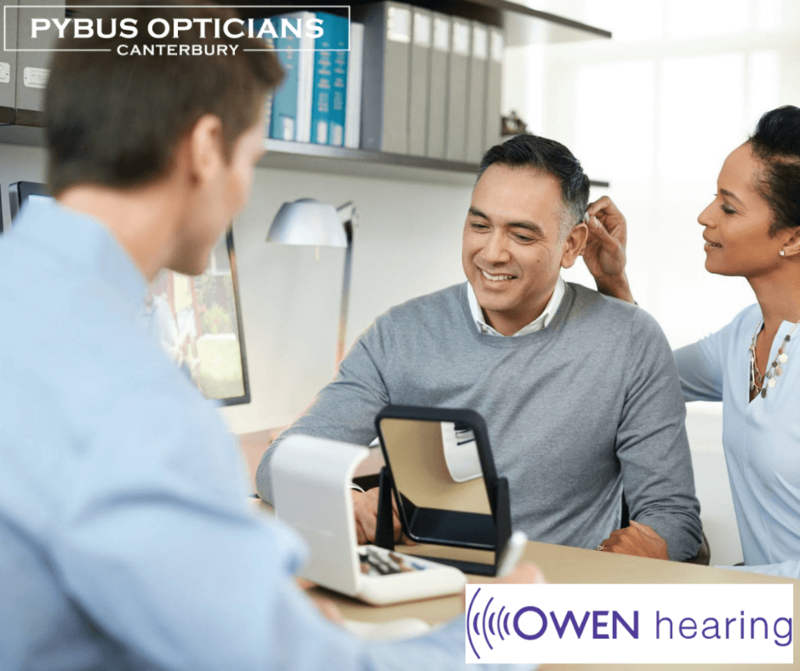 Owen hearing are specialist suppliers of Hearing Aids throughout the South East and are dedicated to providing you with excellent customer service and advice.